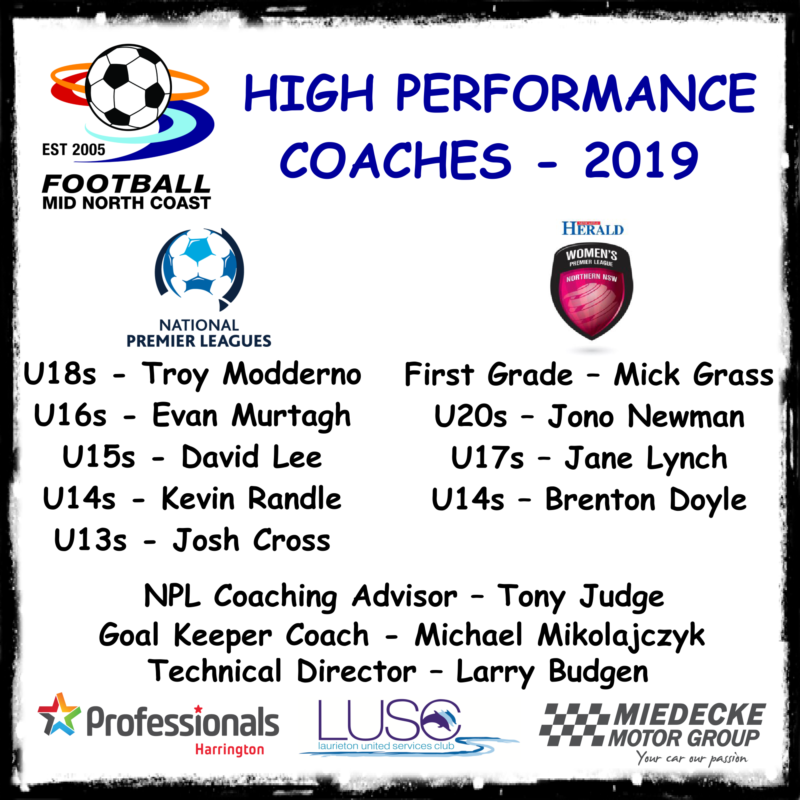 Football Mid North Coast have announced their High Performance coaching roster for the 2019 season. Mick Grass will once again be head coach for the Women’s Premier League squads. He will take control of the WPL First Grade side with the rest of the WPL squads being coaches by Jonathon Newman (U20s), Jane Lynch (U17s) and Brenton Doyle (U14s). 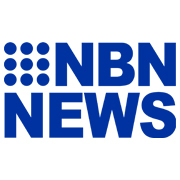 In the National Premier League, Tony Judge will take on the role of NPL Coaching Advisor. Coaches of squads for 2019 will be Troy Modderno (U18s), Evan Murtagh (U16s), David Lee (U15s), Kevin Randle (U14s) and Josh Cross (U13s). 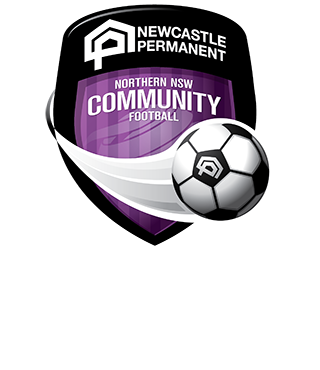 FMNC Technical Director Larry Budgen said “We’re looking forward to a big season in the NPL and WPL competitions for 2019. Having a great group of FFA accredited coaches on board will mean our squads will get the training and coaching they need to compete at the level desired”. Budgen added “the coaching staff will get straight down to business with trials commencing on Monday 15th October. They will all be actively involved in squad selections from the trial sessions”.